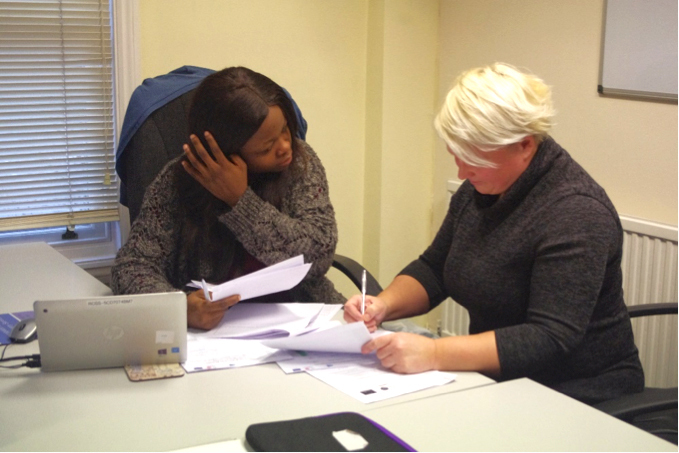 Working for Carers is a London-wide project that supports unpaid, unemployed carers, aged 25 or over, to move closer to employment. 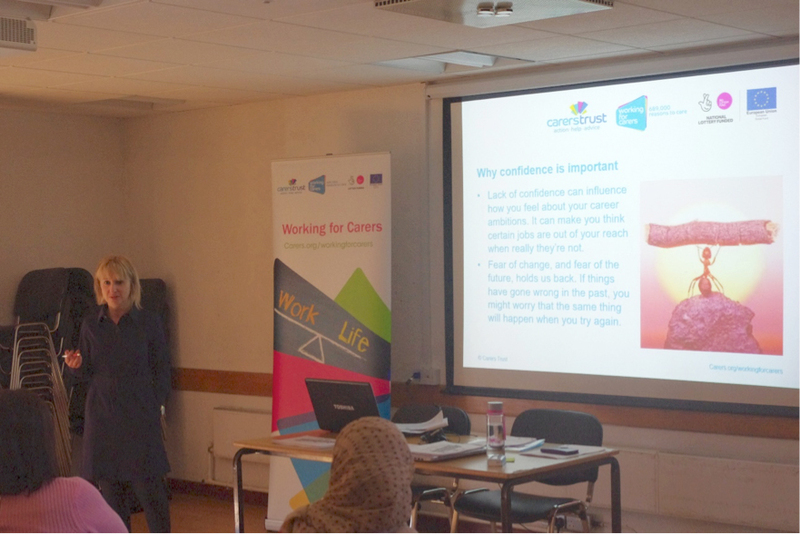 The project is led by Carers Trust and delivered by its network of 24 partners across London. Working for Carers is funded by the European Social Fund and The National Lottery Community Fund. CGL employability session: 8th April. A look at necessary skills needed for increasing your employability. WFC Coffee Morning: 30th April. a chance to socialise with fellow carers and engage with your EPA for advice and queries. Ilford Central Library, Clements Road, IG1 1EA – 30th April. City and Hackney Carers Centre, 1C Mentmore Terrace, London E8 3DQ – 9th & 23th May. Here’s what some of our Participants had to say about their time on the project. 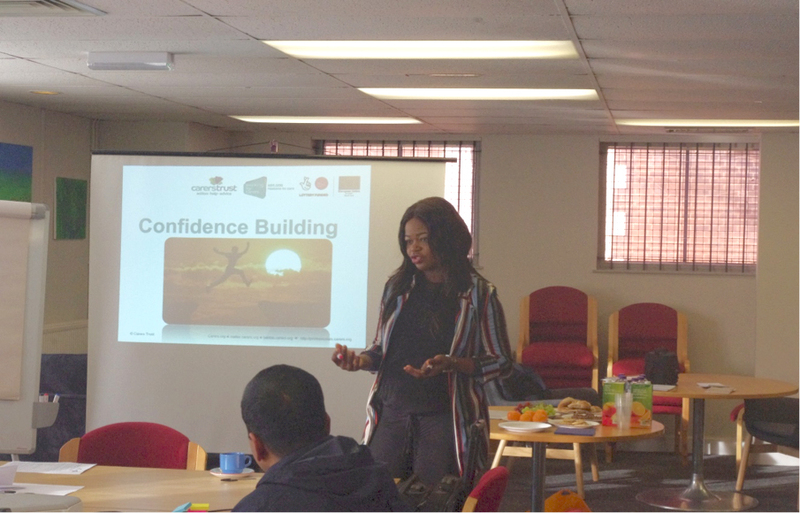 If you believe you are eligible, you can call us on 020 8514 6251 to gain further information or if you would like to enquire or book onto one of our workshops.